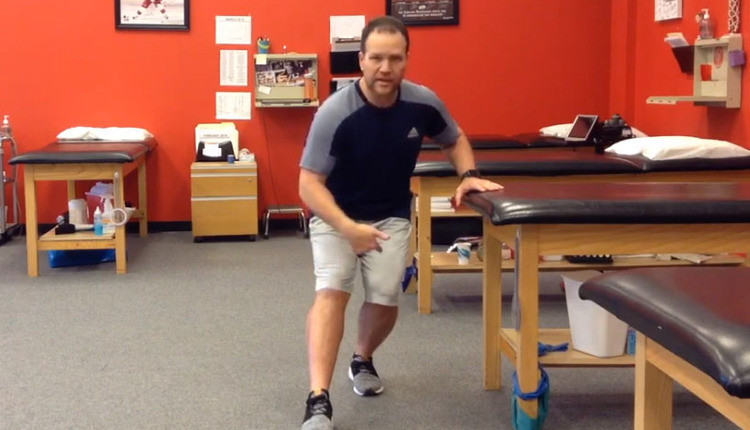 Many athletes struggle to avoid valgus collapse with deceleration and cutting maneuvers. Another common mechanical error seen is landing or cutting too upright, thereby elevating risk for a knee injury and creating too much stress on the lower limb. 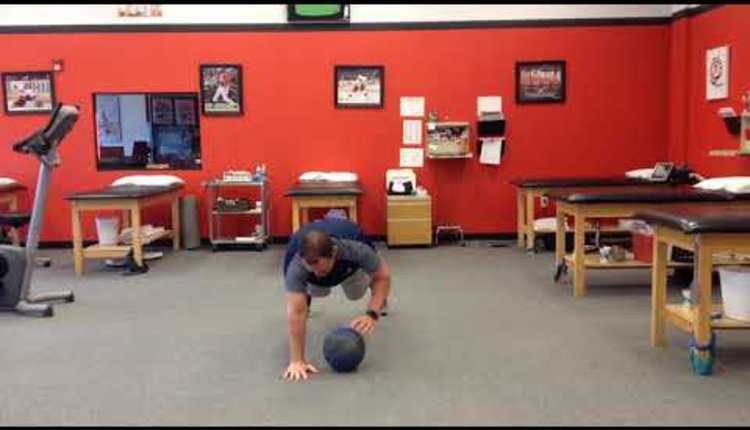 In order to land efficiently, the client must sufficiently shift his/her center of mass forward while achieving an appropriate amount of knee and hip flexion. 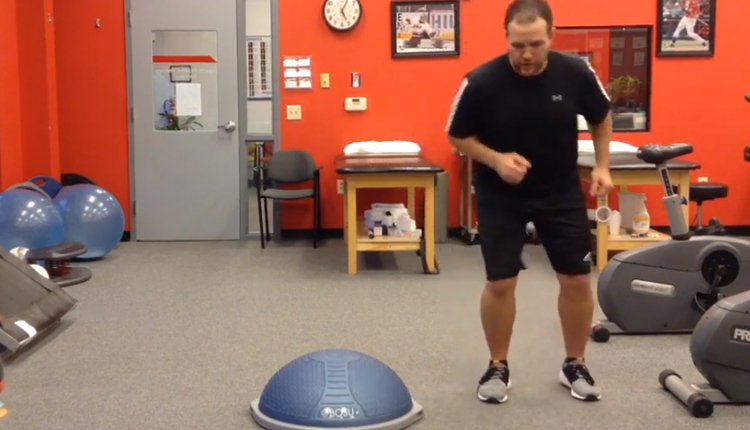 This exercise focuses on proper landing form and teaching optimal deceleration mechanics. Stand on the right leg (slightly bent) with the left foot off the ground and that knee slightly bent. Next squat down on the right leg and then bound/leap forward onto the left foot and moving in a controlled manner. Allow the ankle, knee and hip to flex to decelerate the movement while keeping the knee pointing forward in line with the foot. Pause 2-3 seconds at the bottom and then step back to the start position. 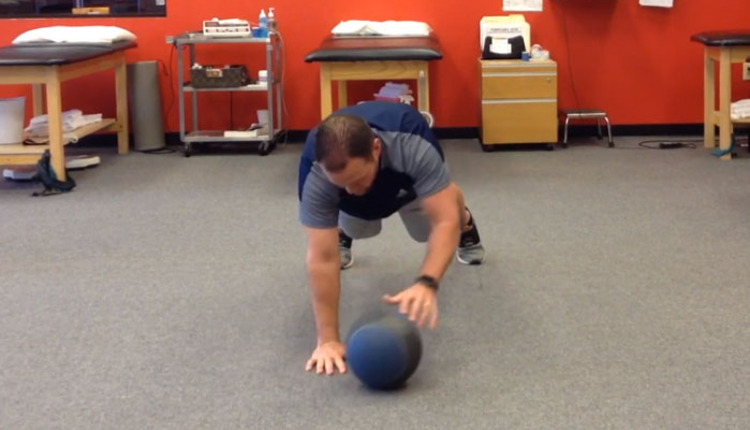 Perform 5-10 repetitions and then repeat on the other side. Complete 2-3 sets.. 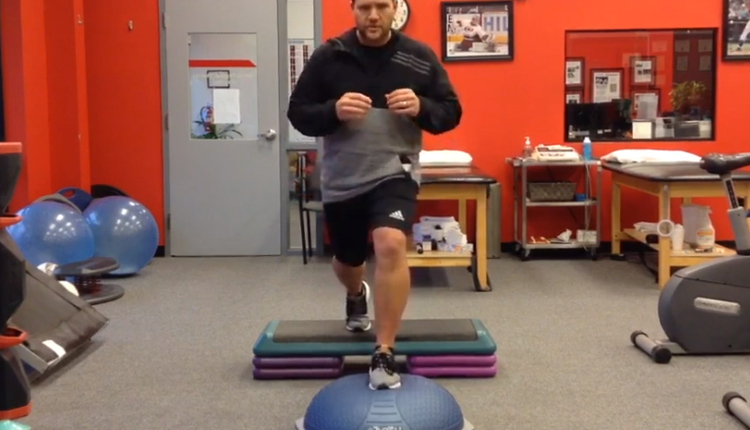 This is an excellent ACL/knee injury prevention exercise. In addition, it facilitates proper deceleration mechanics, encourages glute/hamstring activation, and challenges ankle stability. 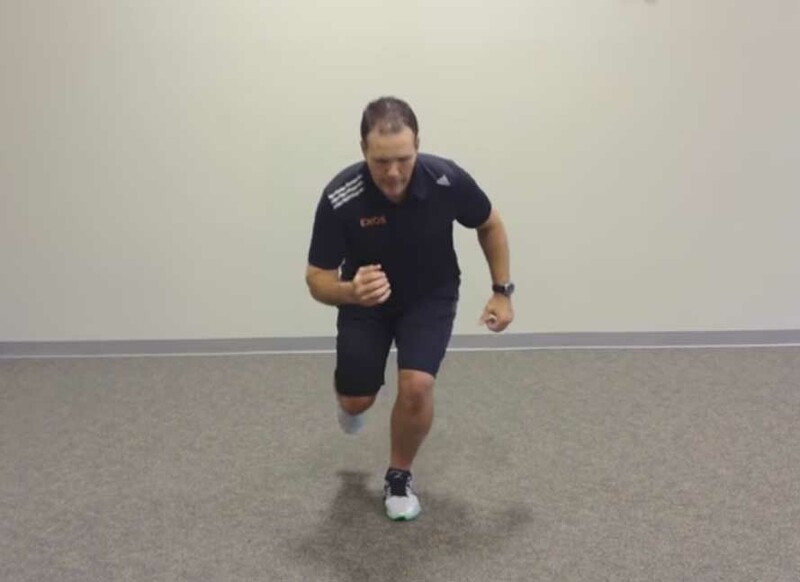 Prior to running, cutting and jumping, this exercise can be a precursory step to prepare the body for impact, while training the body to reduce valgus loads. Clients may need some visual and/or kinesthetic feedback to facilitate proper form. 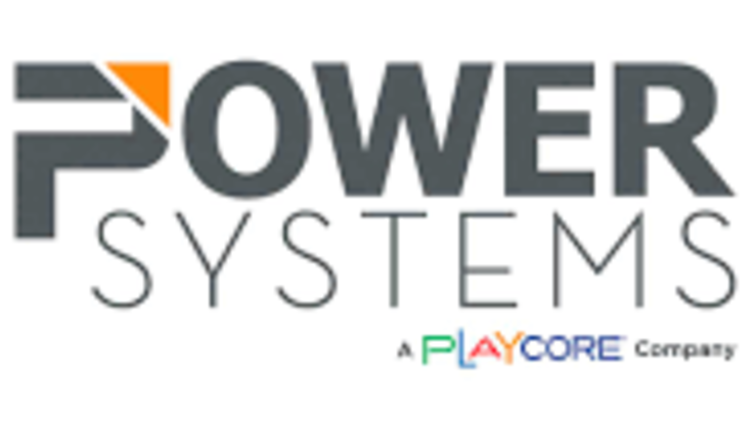 Brian Schiff, PT, OCS, CSCS, is a licensed physical therapist, respected author and fitness professional. Currently, he serves as the supervisor for EXOS API at Raleigh Orthopaedic. 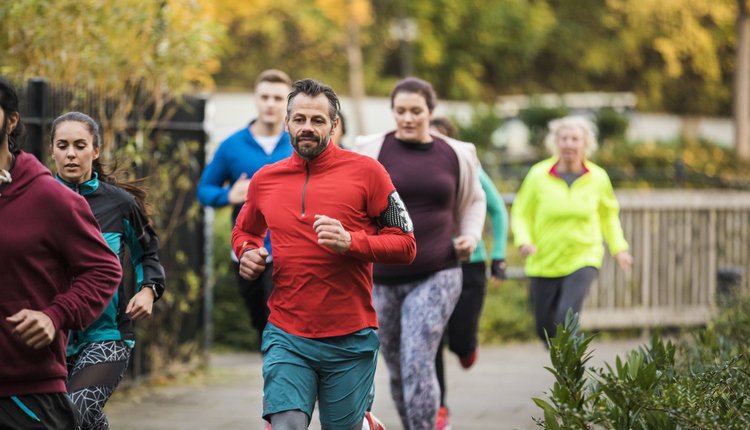 Brian conducts live continuing education webinars and presents nationally at professional conferences and seminars on injury prevention, rehab and sport-specific training. For more information on his products and services, visitwww.BrianSchiff.com.